I feel like this winter will never end. There was just a news story yesterday that Detroit has officially had the worst winter in the country and it's no shock. 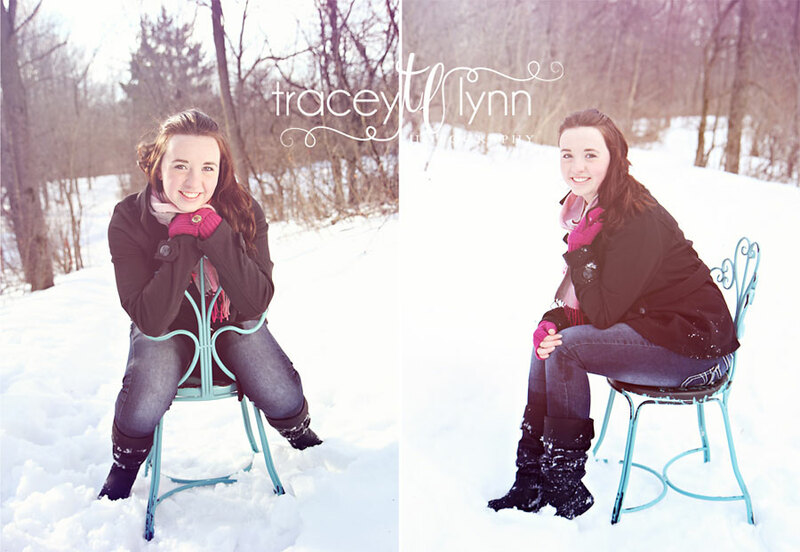 We certainly had a cold, snowy day for Maureen's senior mini session. With temps in the teens and winds up to 40 mph, she was quite the trooper! Not to mention we had to walk through snow literally above our knees to get to this barn; it was my workout for the week! 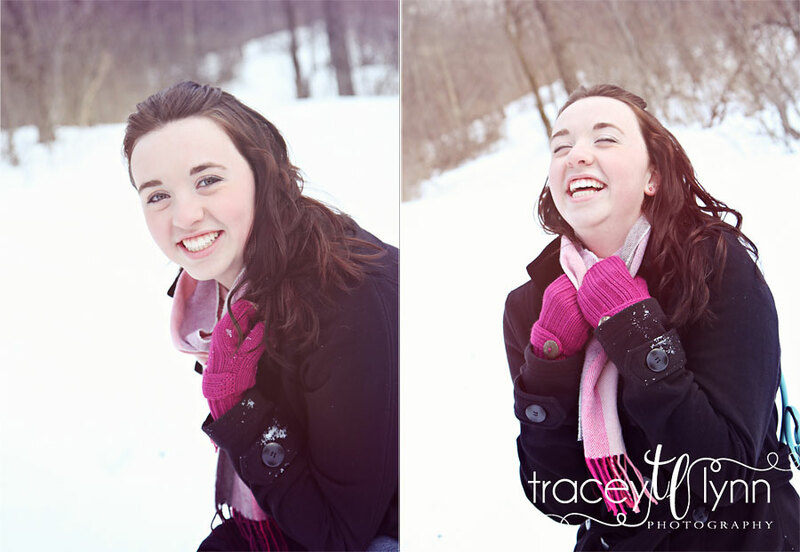 Maureen is one of my models for Salem High School and I'm really excited about working with her. I have a few openings left for my senior model rep program, click here for the details and application.